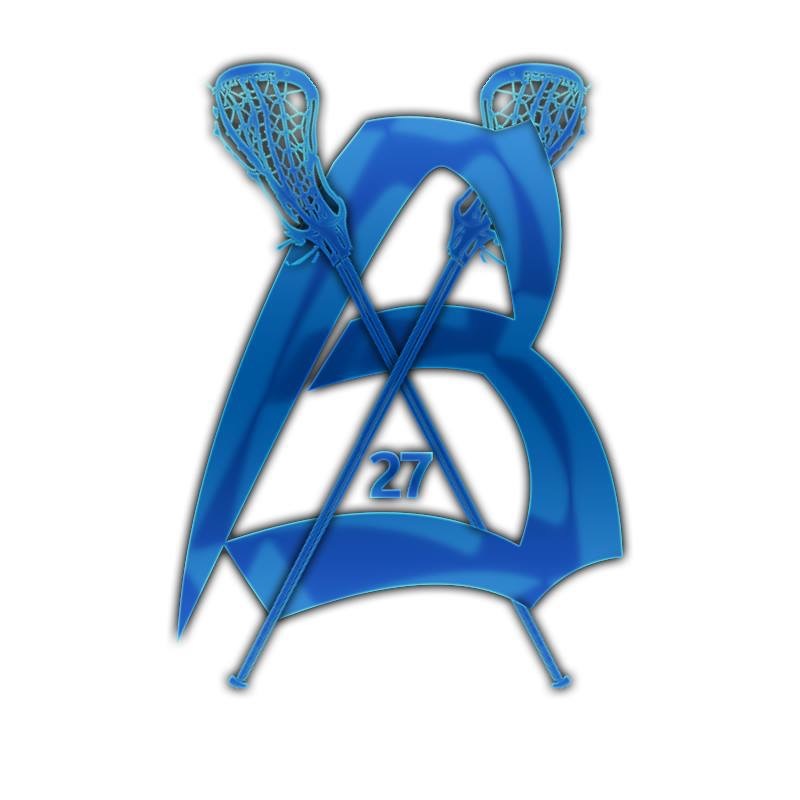 Brunswick Lacrosse Club has begun a Memorial Scholarship to honer the memory of or team mate Matthew Homyk. 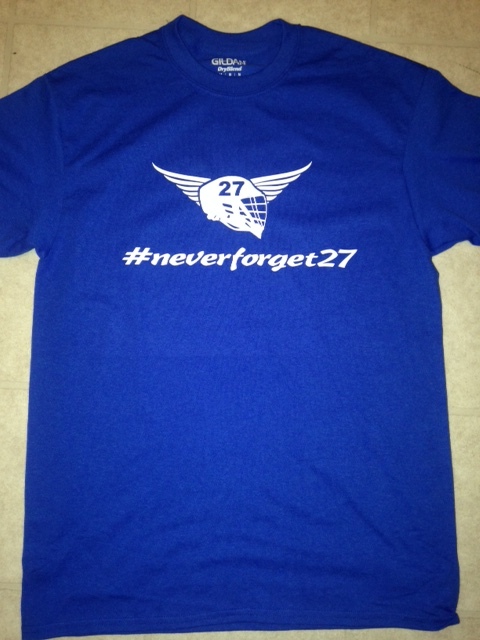 Donations can be made to the Brunswick Lacrosse Club Scholarship Fund at any Huntington Bank. The scholarship will be awarded to a senior boy and senior girl member of Brunswick Lacrosse. We will be posting an application and criteria soon. 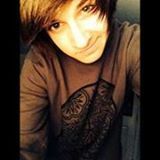 Please help us keep Matt's memory alive by donating the the cause.